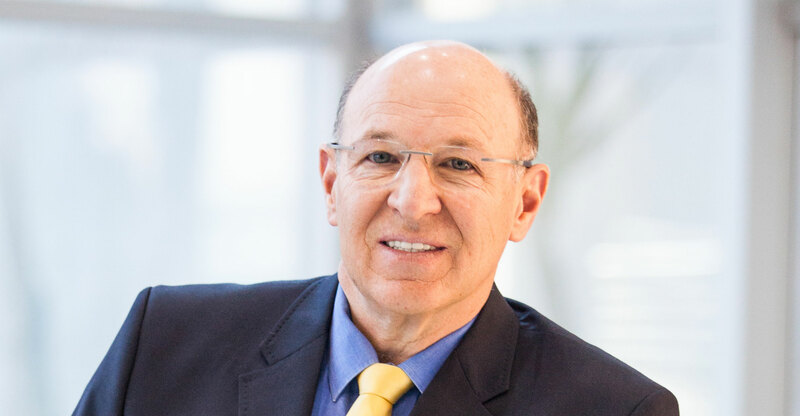 Telkom’s group chief information officer, Len de Villiers, has retired. He will step down from the telecommunications operator on Thursday after four years with the group. In an e-mail to staff, group CEO Sipho Maseko said De Villiers officially ended his assignment as CIO at the end of March but has been consulting to him on “specific key projects” for the past two months. De Villiers has a storied career in technology management, having served as CIO for several of South Africa’s top corporate entities, including three major banks. These include BP South Africa, Gencor, First National Bank, Nedbank, Absa and Transaction Capital. “During his tenure, the IT landscape and business model have changed dramatically and throughout it all he has kept a steady hand on the rudder to keep Telkom at the forefront of digital innovation and next-generation network transformation,” Maseko said in his e-mail. De Villiers told TechCentral that he will continue to be actively involved in business. He will continue to chair the CIO Council of South Africa, which consists of the country’s top 200 CIOs, and will continue to directly mentor about 30 CIOs. He will also continue to serve on the boards of Zanaco, Moyo Business Advisory, Iemas Financial Services and Arise Investments. He also plans to “activate” a longstanding dormant company called The CIO Recruitment Firm, which he created seven years ago. The firm will mentor, train and place CIOs into large organisations.